Increase vitality, decrease stress and sculpt the body of your dreams using Paul Chek’s powerful and intuitive holistic approach to well-being. 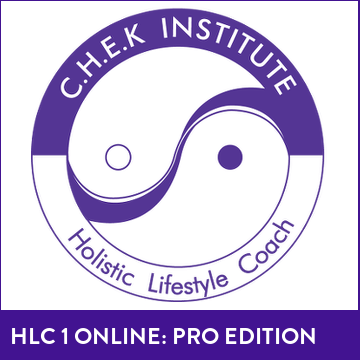 The Professional’s Edition of this class is tailored to health professionals, and you will learn specific tools and techniques to teach what you’ve learned to your clients, helping them to achieve the long term results they’ve been looking for. From Scientific Core Conditioning to Advanced Program Design our e-learning platform offers immediate online access to 13 of our correspondence courses! In the future, we’ll be adding more courses including Scientific Stretching and The Upper Extremities. Click the button below to view our current e-learning library. Learn how to reduce stress, improve your diet and combat fungal and parasite infections. In the near future we will be adding to this category, but for now, you can learn from Paul’s Healing Fungal & Parasite Infections. 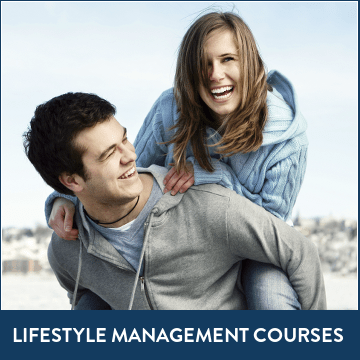 Click the button below to view our current Lifestyle Management e-learning library. 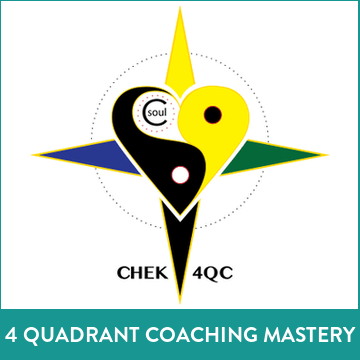 The most comprehensive course on how to coach clients that Paul Chek has ever created. Learn to discover the hidden causes behind your clients’ injuries… tailor your programs with information that goes far beyond what you can get with most assessments… help your clients discover their most meaningful and motivating goals… see exactly the kind of support your clients most need throughout their challenges. Discovering and pursuing your life’s dreams – your legacy – is the most empowering, liberating and rewarding experience you can have. The effects are profound – mentally, emotionally, physically and spiritually. 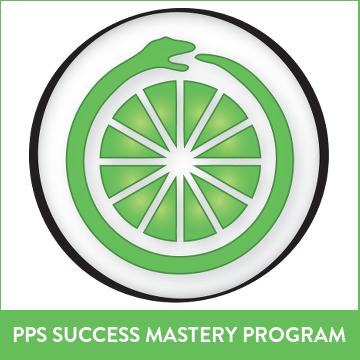 The Personal ~ Professional ~ Spiritual Success Mastery Program is designed to help you do just that – realize your life’s dream. The program is currently accessible through another platform, but very soon it will be integrated here.